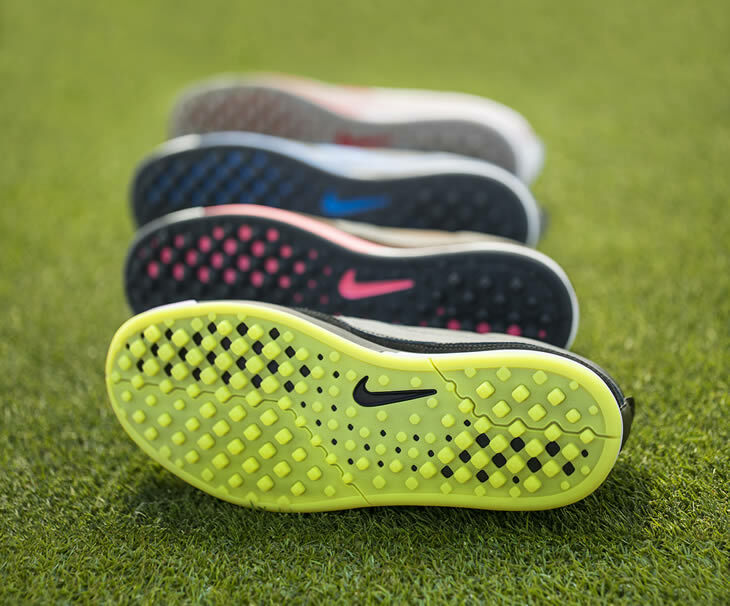 With the golf season, and the summer, in full swing Nike have launched two new spikeless shoe models. 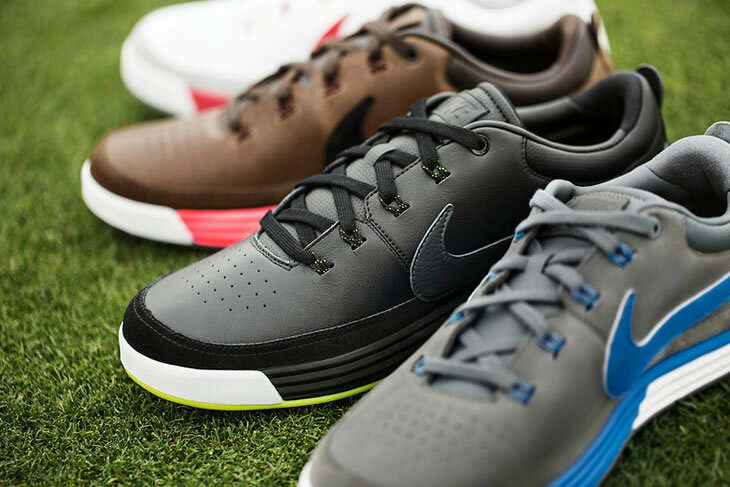 Inspired by more than four decades of Nike athletic shoes, the Lunar Waverly and Mont Royal shoes will join the recent Lunar Clayton shoes to make up the company's current spikeless range. The Lunar Waverly shoe is available in four different colours and features a waterproof, full-grain leather upper atop a newly designed spikeless shoe with Nike's iconic tread pattern. For the first time ever Nike have used cork in a golf shoe. 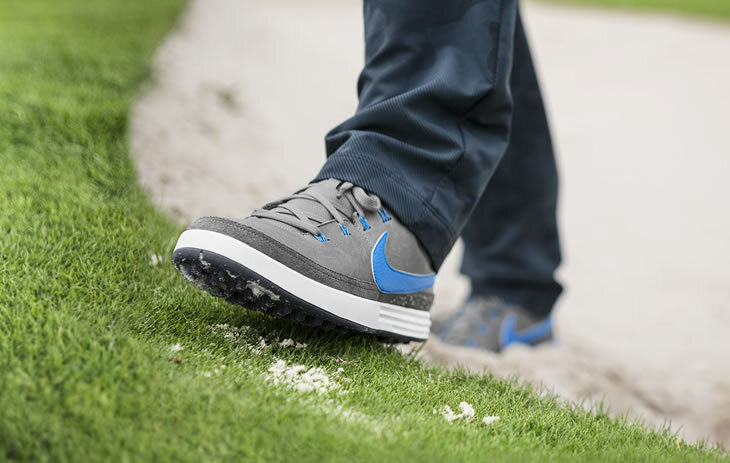 The lightweight material is used in the sock liner and combines with the full-length Nike Lunarlon foam to add even more comfort to the Lunar Waverly, making it as comfortable on the course as off it. Madore and his design team worked hard to design the sole of the Lunar Waverly shoe. Using pressure-mapping analysis, they were able to see how a golfers foot moves during the swing and from there they were able to design the size, height and hardness of the lugs on the sole.